Learn more about Chinese traditional acupuncture. Relax and enjoy the best quality service in Helsinki at Xuefei's clinic. Our unique One-Hour-Nonstop Comprehensive Therapy with Acupuncture and Tuina/massage and/or Fire-cupping technique invented by Dr. Xuefei Wu (Doctoral degree in Acupuncture) has helped many people in a much quicker and better effect, shorter course, and thoroughly relaxing and refreshing experience than the common ways. 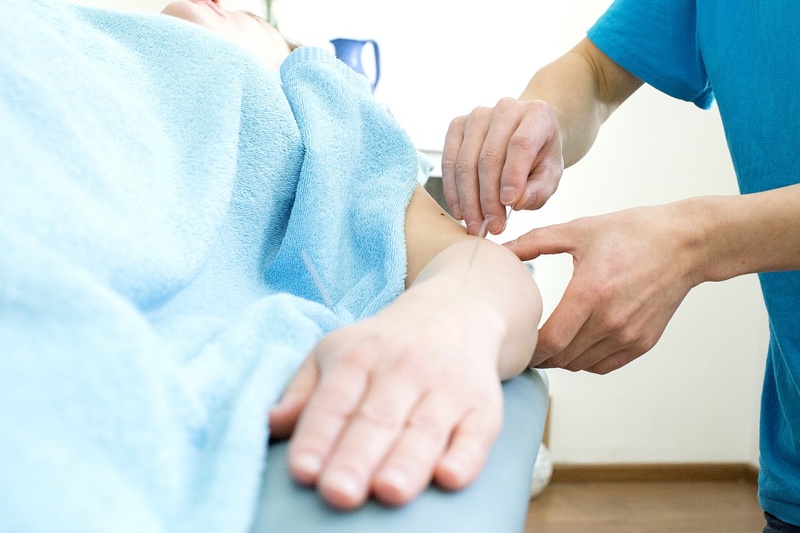 Scientific trials around the world have found that when acupuncture is performed by a skilled and well-educated practitioner (it is recommended to check before choosing an acupuncturist), it is a safe and useful treatment for many different disorders. Acupuncture sessions generally run for 45 to 60 minutes. Patients lie on a padded table, and soothing music plays in the background. Subscribe to receive our promotion,event notification and healthcare information.